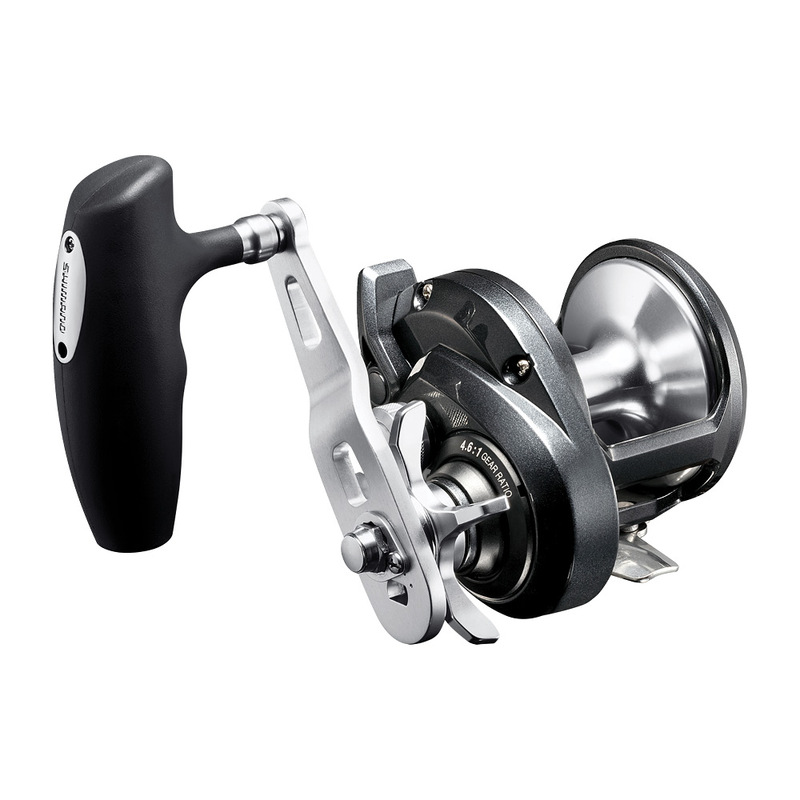 Shimano have been leading the way with engineering technologies since 1921 and can offer anlgers the most advanced and quality fishing reels on the market today. 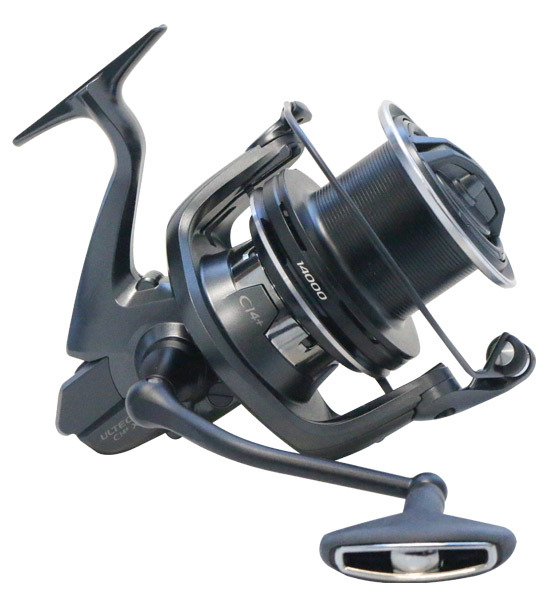 The centre piece of a number of Shimano spin reels is HAGANE, the cold forging process that makes the gearing and reel bodys of Shimano reels the strognest on the marekt. 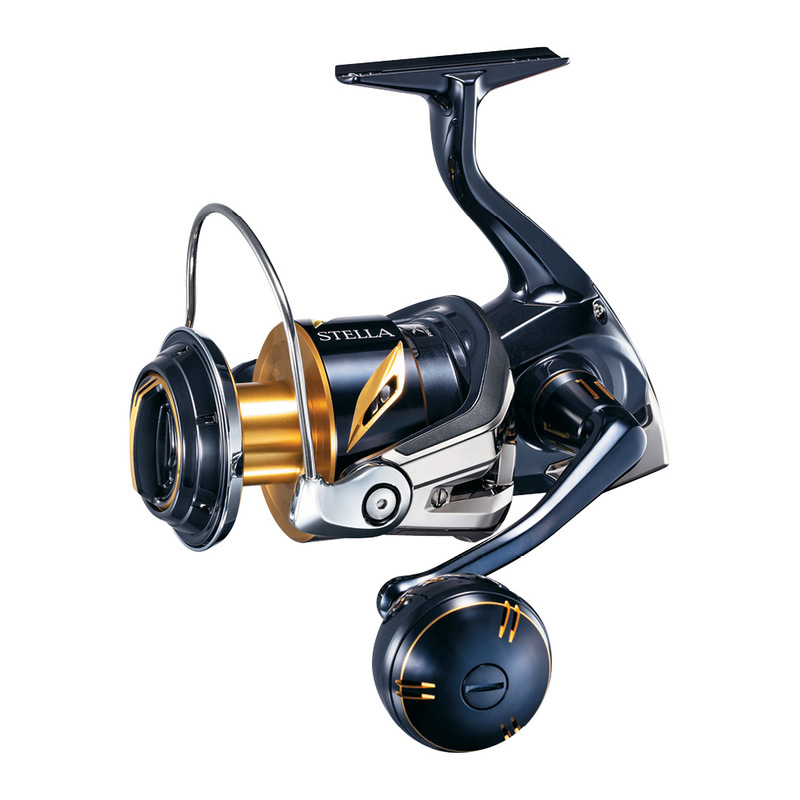 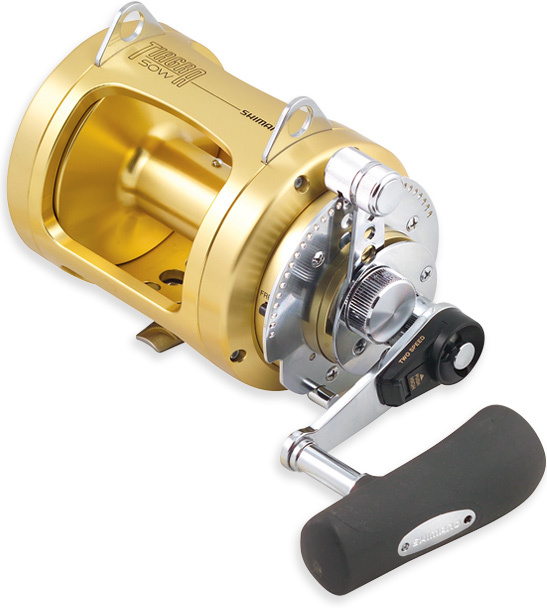 Shimano also have an extensive range of game fishing reels with the Tiagra series being the benchmark of reels in this category. 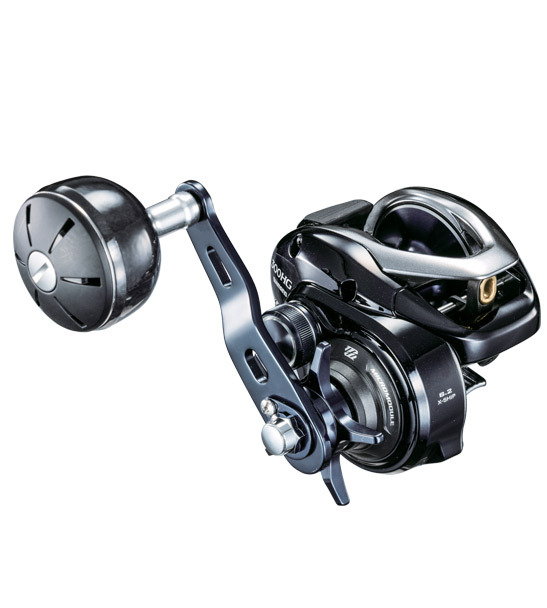 Shimano's cold forged technology means that Shimano reels can offer the strongest and thickest frames able to take on the mightiest of game fish species.